The summer of 1927 might be the height of the Roaring '20s, but Bonnelyn Parker is more likely to belt out a church hymn than sling drinks at an illicit juice joint. 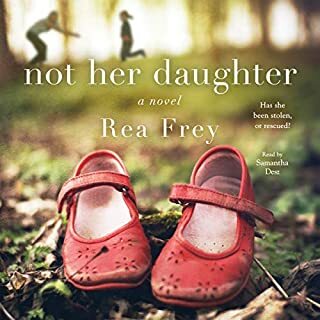 She's a sharp girl with plans to overcome her family's poverty, provide for herself, and maybe someday marry her boyfriend, Roy Thornton. 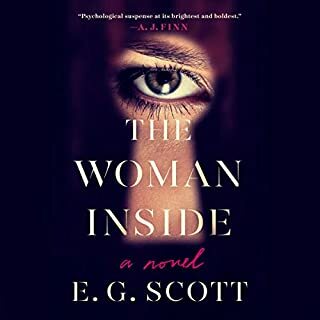 But when Roy springs a proposal on her and financial woes jeopardize her ambitions, Bonnelyn finds salvation in an unlikely place: Dallas' newest speakeasy, Doc's. Ten months after the untimely death of his beloved wife, Ruby is still not sure how to move on from the defining tragedy of his life - but his new job is helping. After being downsized from his finance position, Rudy turned to his first love: the piano. Some people might be embarrassed to work as the piano player at Nordstrom, but for Rudy, there’s joy in bringing a little music into the world. And it doesn’t hurt that Bella finds time to join him. Just when Rudy and Bella’s relationship begins to deepen, the police come to the store with an update about Rudy’s wife’s death. 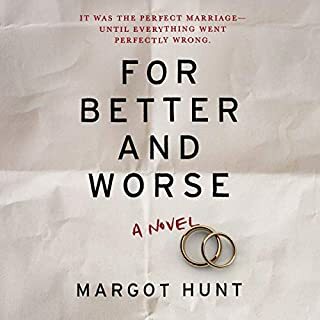 Told in the lovers' own voices, this audiobook offers verisimilitude and drama to match Truman Capote's In Cold Blood. Strictly nonfiction---no dialogue or other material has been made up---and set in the dirt-poor Texas landscape that spawned the star-crossed outlaws, the brilliantly researched and dramatically crafted tale opens with a murderous jail break and ends with the ambush and shoot-out that consigned their bullet-riddled bodies to the front seat of a hopped-up getaway car. 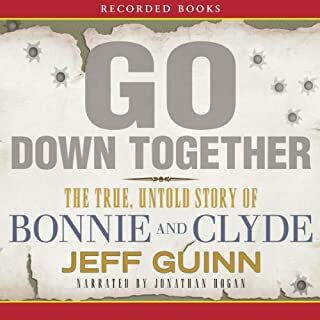 An audiobook about America’s most infamous crime spree, told in the raw and honest voice of the woman who lived it, Bonnie Parker. Texas: 1931. Bonnie Parker’s dreams of the limelight and a white picket fence are on hold. 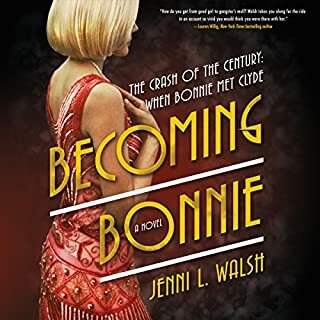 She’s a waitress in Dallas, endlessly writing letters to the governor pleading for the release of the man she loves: a reckless, quick-smiling boy named Clyde Barrow, sentenced to 14 years at the notorious Eastham prison farm. When Clyde is paroled early, Bonnie thinks their life is about to really begin. But Clyde has changed in prison. 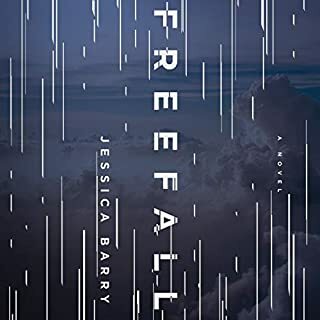 Distant, damaged, and dogged by the cops, he knows it’s only a matter of time before the law tries to lock him up again. That’s not something he or Bonnie can bear. When he’s fired from his job - and now breaking parole - he decides to make a run for it. Leave Texas. Get enough cash to make a fresh start in a new state. And, of course, he wants his beloved Bonnie to come with him. It’s just one stolen car. One robbed bank. Then, they can have the life they always wanted. Or so they think, as they set out. 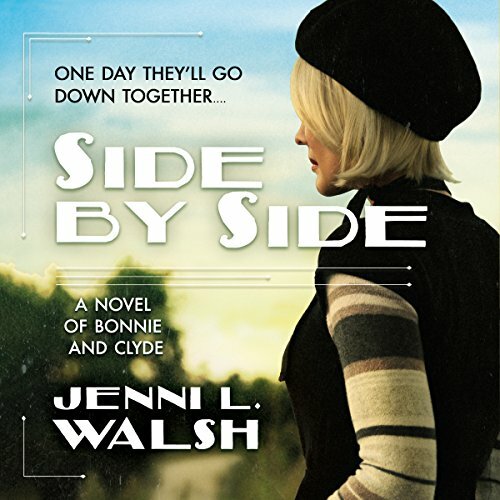 Unflinching and yet deeply empathetic, Jenni L. Walsh’s Side by Side tells the story of America's most iconic outlaws. Wasn’t sure what this would be like? Pleasantly surprised at how good it really was. While the story took a few liberties, overall it seemed to follow the timelines outlined in other books pretty well. Keep me engaged and interested the whole time.